Notices For Purchasing Plastic Vegetable Basket. 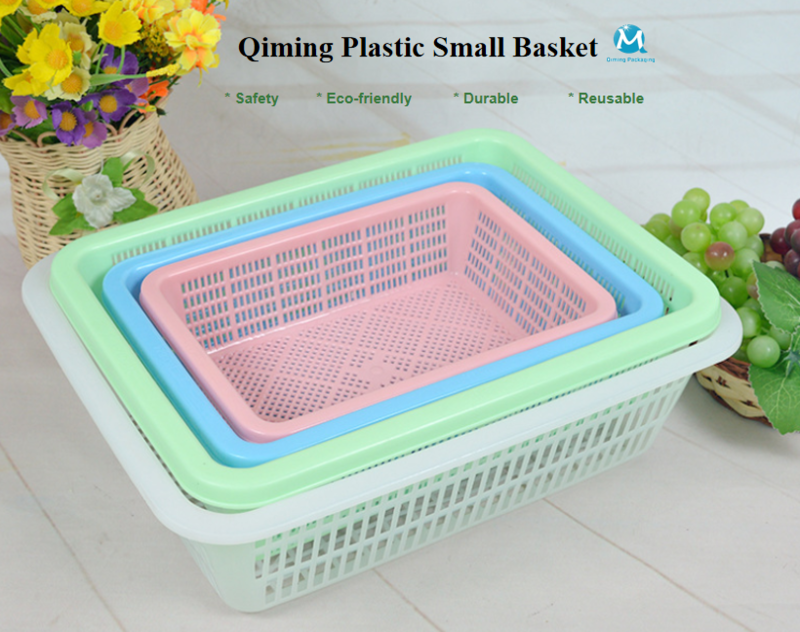 You are here: Home / Blogs / Qiming Product Knowledge Base / Notices For Purchasing Plastic Vegetable Basket. Plastic vegetable baskets generally have relatively fixed specifications, but sometimes the weight of goods placed is relatively high. It is also likely to have sharp edges and corners. 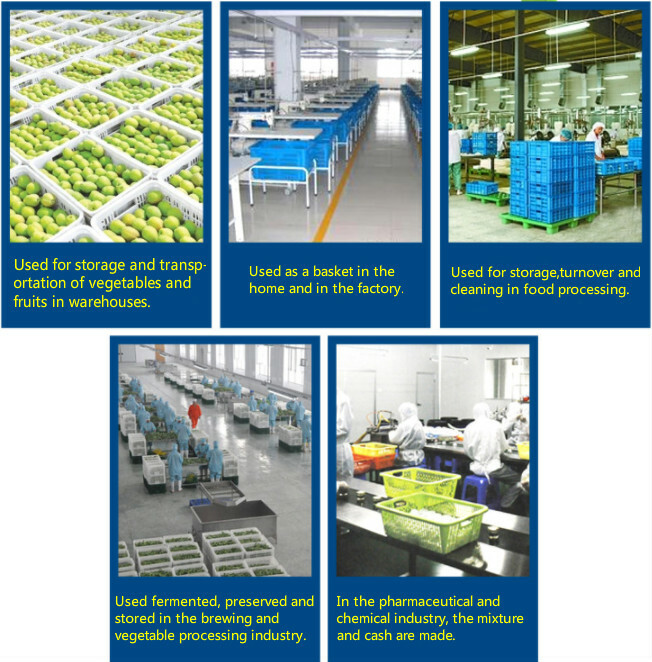 So choosing a solid and wear-resistant plastic vegetable basket can improve the service life of the basket. When choosing, it should be noted that some manufacturers of plastic vegetable baskets may add recycled materials to their production in order to reduce costs. Experienced people believe that most of the recycled materials are grey. So if not necessary, it is better not to choose plastic vegetable baskets of this color. 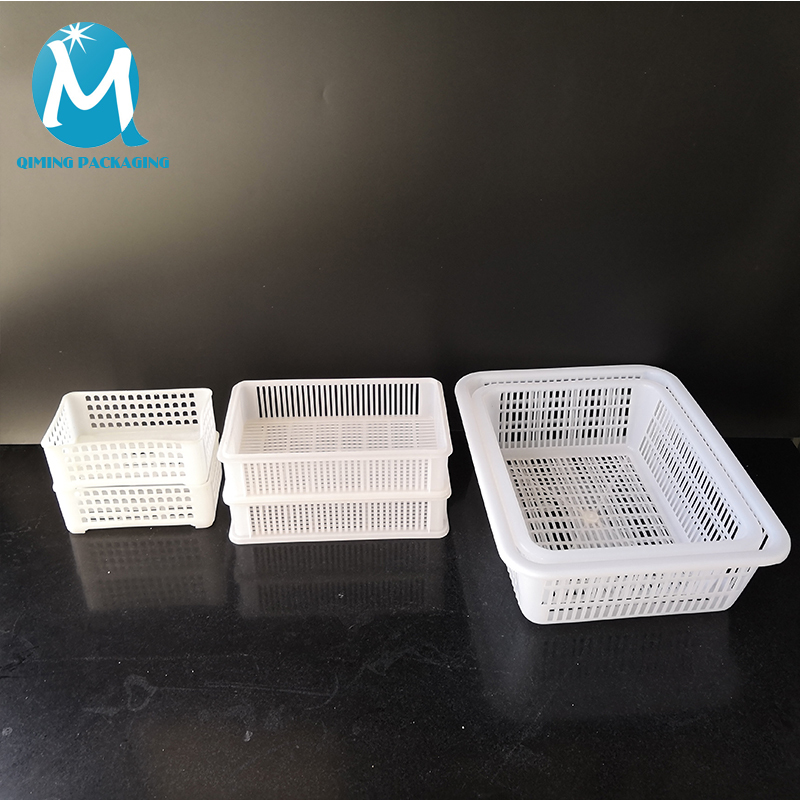 Plastic vegetable baskets do not deform at room temperature, but some plastic products with poor quality will change in winter and hot summer. 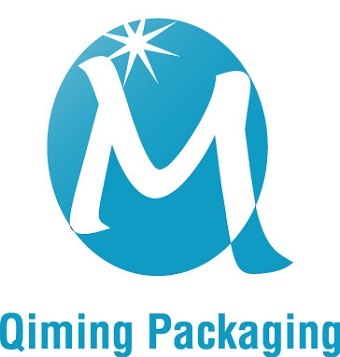 Therefore, when choosing, we should select those products with good production technology and material. When necessary, manufacturers of plastic vegetable baskets may need to provide inspection reports. Plastic vegetable baskets are used for loading vegetables. The frequency of use is relatively high, and the time is relatively long. 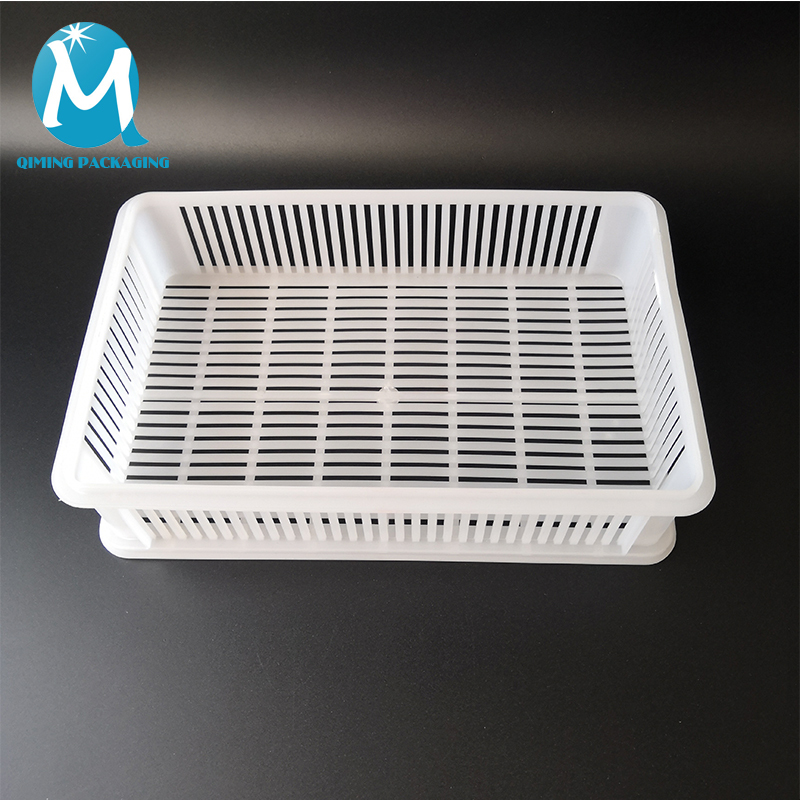 Therefore, when choosing plastic vegetable baskets, it is necessary to select products that are tolerant, wear-resistant, non-toxic, odorless and not easy to deform. 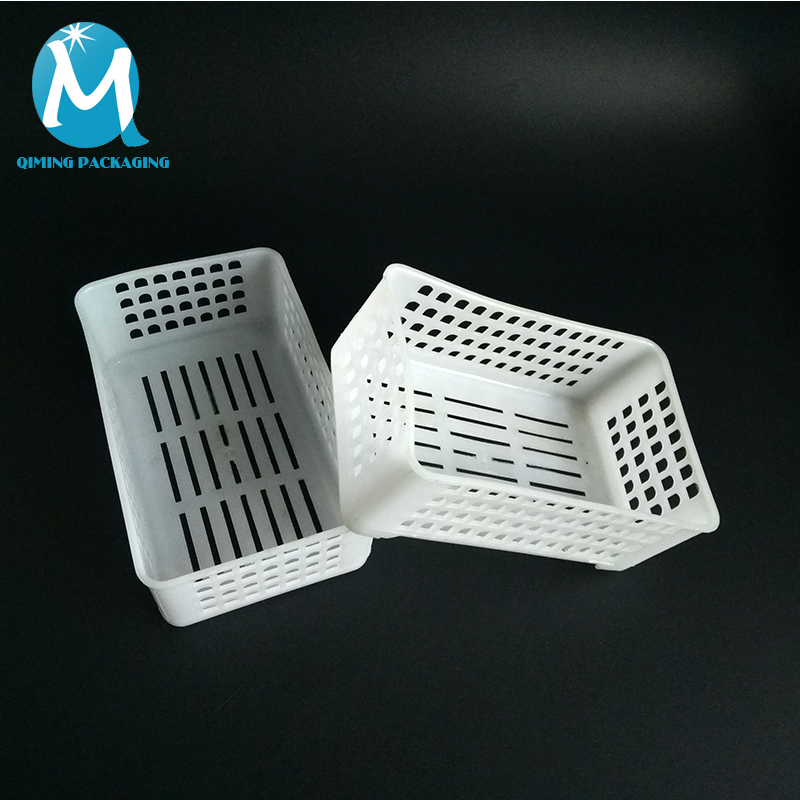 Plastic Vegetable Baskets , Free samples are available for quality and size check. Please contact our support team to arrange them today! 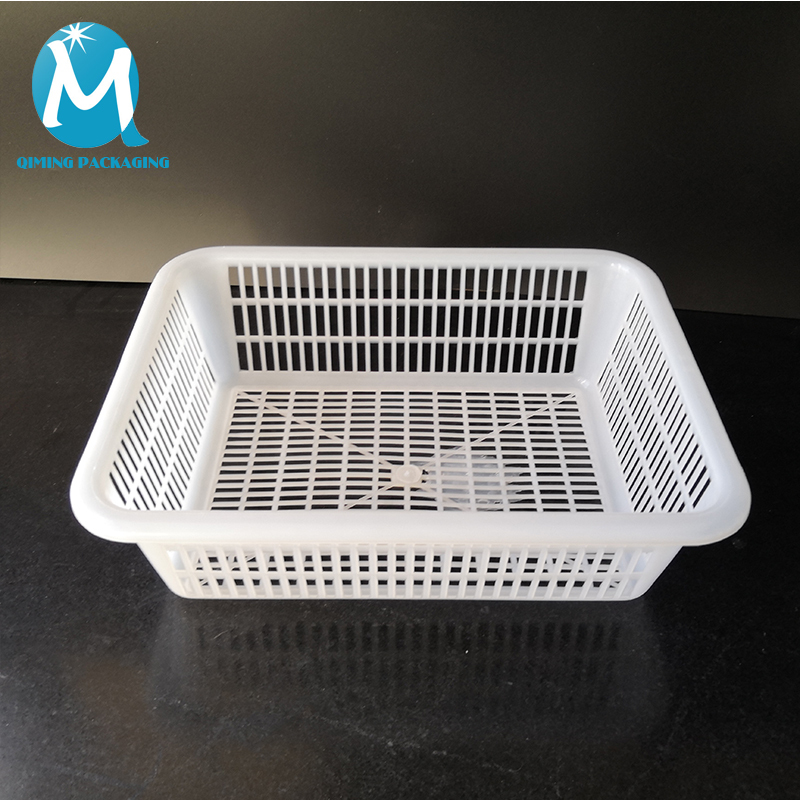 Plastic Vegetable Basket, widely used for storage of vegetables and fruits etc.